SERVPRO of Blount County is a trusted leader in the restoration industry in Maryville and Alcoa. Our highly trained technicians provide 24-hour emergency service. We’re family owned and operated. We understand that your home or business is essential to you. With our 25 plus years of experience, we can handle any job no matter how big or small. We are dedicated to responding faster to any size disaster with the training, equipment, and expertise to respond to your restoration or cleaning needs. 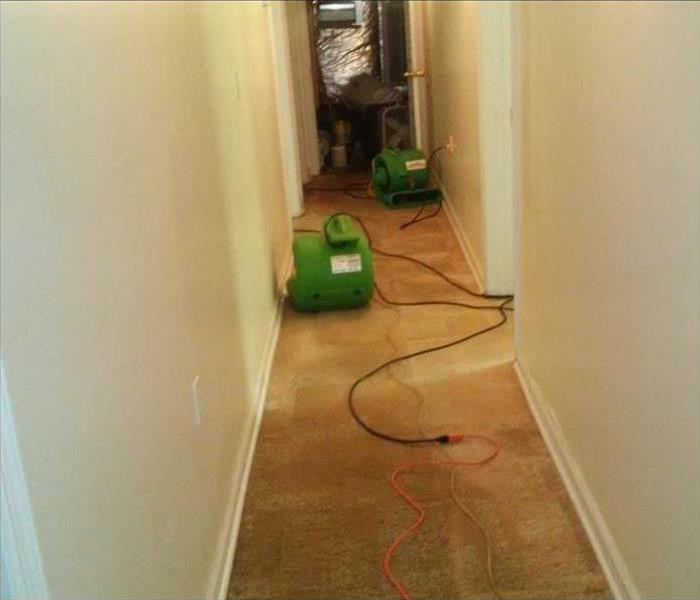 We specialize in Water, Fire and Mold damage as well as HVAC Cleaning. Please give us a call at 865-982-2332. SERVPRO of Blount County is locally owned and operated, so we are part of this community too. When you have a cleaning or restoration need, we’re already nearby and ready to help. We take pride in being a part of the Maryville, TN community and want to do our part in making it the best it can be.